Apple may be selling its new iPhones in record numbers, but the company could have an Antennagate-level crisis on its hands according to multiple reports that the iPhone 6 Plus bends a little to easily under pressure. Now even BlackBerry is getting in on the fun, calling out Apple's so-called "BendGate" during a press conference earlier today focused on the new Passport smartphone. According to CNET, BlackBerry CEO John Chen didn't mention the iPhone 6 Plus by name, but made some pretty clear references to the device. "I challenge you to bend the Passport," he said of the new smartphone, which features a plastic and stainless steel design. 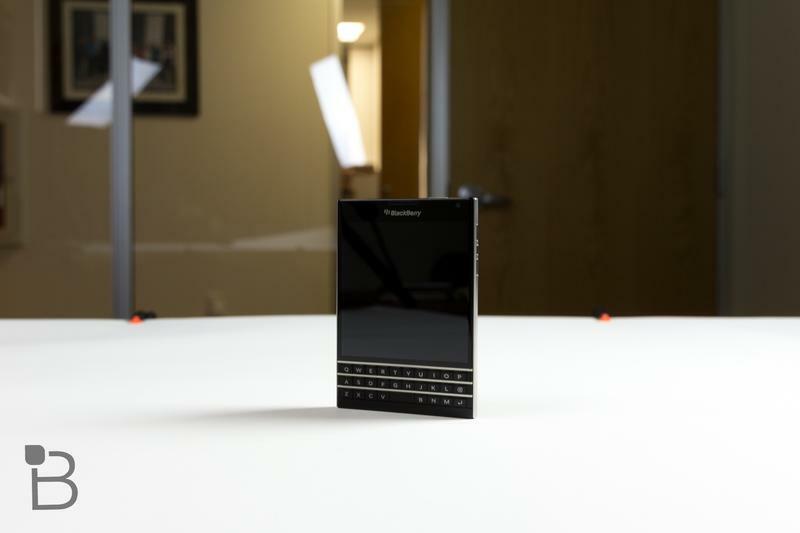 We have a BlackBerry Passport in house and it definitely feels sturdy enough to take on that dare. Apple has yet to make an official statement on BendGate, and it's unclear whether these bending iPhones represent a rare defect or an unfortunate design flaw. Cupertino has had to issue some pretty embarrassing apologies in the past, most recently after releasing an unfinished Apple Maps with iOS 6. BendGate can't be fixed with a simple software update though, and if Apple really does need to fix its new smartphone it could be a huge blow to the company's profits as well as its reputation.